Item Number: 358-7-10W 19758 Actual Weight: 13 lbs. Great for indoor or outdoor use. 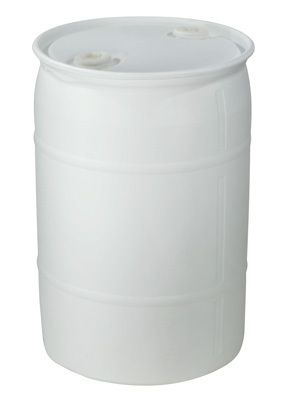 High-density polyethylene drums are lightweight, making them easy to maneuver and durable against chipping, denting, and corrosion. 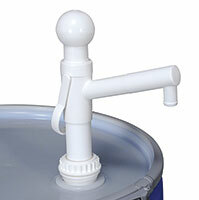 Drums have two openings to pour and vent liquids and solids. Meets FDA specifications for food contact. Tight head drums are created by using heavy-duty seamless construction.